Our wish is to develop public water supply and sewerage systems in the whole service area. This will enable to reduce the risk of possible environment contamination caused by the lack of water supply and sewerage systems or the pipes that are in poor condition. 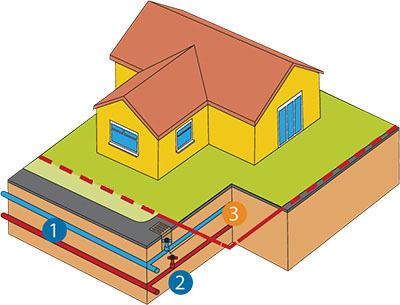 Connection process is required in case the property does not have a connection to the public water supply and/or sewerage system or in case you wish to reconstruct your current connections. The first step in the connection procedure is to apply for technical specifications by filling in this form. Technical specifications are necessary in order to design the water or sewer pipelines and to obtain the building permit. Technical specifications are issued free of charge. AS Tallinna Vesi issues the technical specifications within 2 weeks as of the receipt of the customer’s application. The technical specifications issued will be valid for 1 year. Should the customer not manage to obtain a design within 1 year, the customer may apply for the extension of the validity of technical specifications by filling in this form. In order to obtain the design for water and sewer pipes the customer needs to contact a design company that will prepare a design on the basis of the technical specifications issued by AS Tallinna Vesi and that will ensure that the design complies with the requirements. In order to obtain the design for water and sewer pipes the customer needs to contact a company with a specific competence, i.e. its activities entered into the Register of Economic Activities include, inter alia, the preparation of a building design for the public water supply and sewerage systems, including pumping stations, treatment plants and other related infrastructure. Thereafter, the design is to be submitted to the local government for the issue of a building permit. The design for water and/or sewer pipes along with the building permit is then to be submitted to AS Tallinna Vesi in digital form via the State Register for Construction Works (www.ehr.ee). Designs on paper shall not be accepted. Since 01.04.2017, customers have the opportunity to choose among the 13 construction companies with the required competence. List of the companies. The party who orders owner’s supervision service for the construction of connection points is always AS Tallinna Vesi. 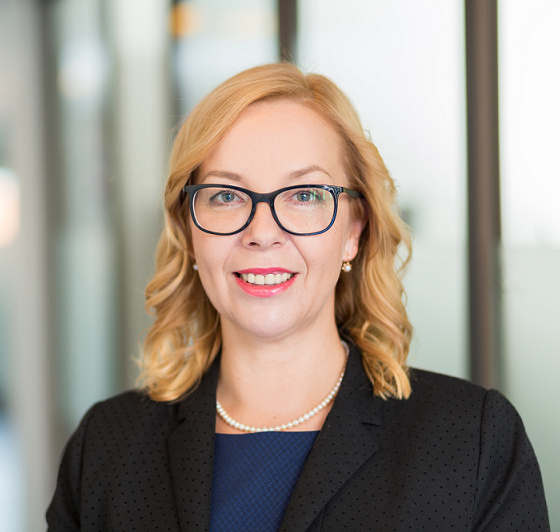 Based on the exact construction price AS Tallinna Vesi prepares the connection contract along with annexes and presents it to the customer for their approval. The construction work must not commence before the connection contract is signed. The connection charge contains the actual costs of constructing the public water supply and/or sewerage pipes required for the property. If the connection is made to the network the connection costs of which have been fully paid for and no other connectees were known at the time of construction, the water company is obliged to refund part of the connection charge to those who were connected earlier. The amount to be added to the connection charge shall be calculated based on the methodology for calculating connection charges, using the costs incurred and taking into account the depreciation of the public water supply and/or sewerage pipes. A contract fee of EUR 63.91 + VAT is added to the connection charge. Customers are able to start the construction of the pipes within their property simultaneously with the construction of a supply point. In order to be able to use the temporary water supply and/or wastewater service during the construction activity, the customer needs to submit a relevant application to AS Tallinna Vesi by filling in this form. After the completion of construction of the pipes within the property the customer needs to contact AS Tallinna Vesi again, either by phone 6262200 or e-mail tvesi@tvesi.ee, to set the appointment for the installation of a water meter and the site inspection. The representative of AS Tallinna Vesi inspects the property’s water metering unit and installs a water meter there. After the visit, the representative prepares the required documents (inspection report and boundary drawing), which shall be annexed to the contract for the sale of water supply and/or wastewater services. AS Tallinna Vesi prepares the contract for the sale of water supply and/or wastewater services and sends it to the customer for their approval.